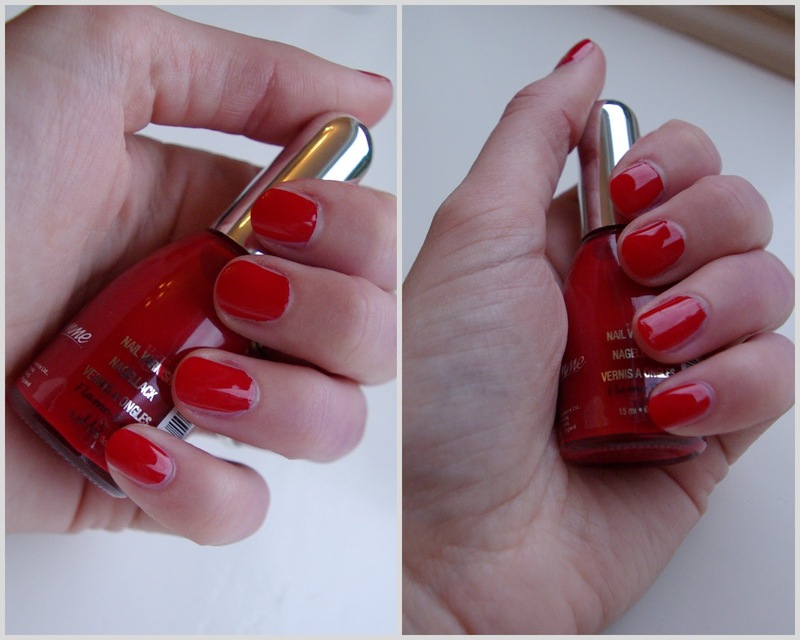 Got this new nailpolish the other day at kruidvat the first one you already have seen! This is the other one. Can you believe that it was only 1 euro! The packaging looks a bit cheap but the inside is good. The best thing about this polish, it dries quickly! What do you think of this color? !